Senior sessions are some of our most diverse sessions, as we capture the personality of your children getting ready to head into the world on their own. Our senior sessions are an experience like no other, with clothing and location consultations to make your portraits absolutely perfect. 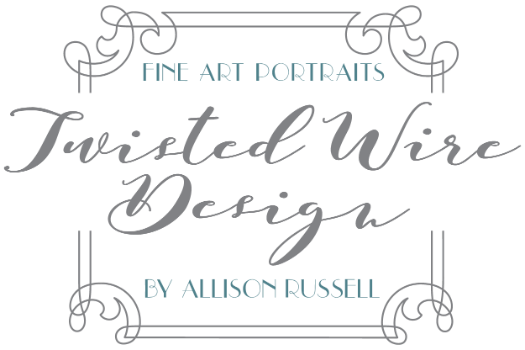 All senior sessions include professional hair and makeup by Hollywood Style for your picture perfect look - your session day is full of relaxation and fun with Twisted Wire Design!